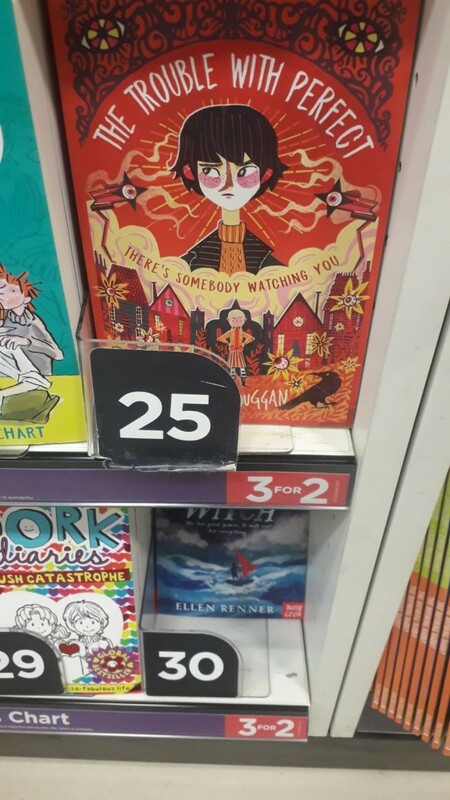 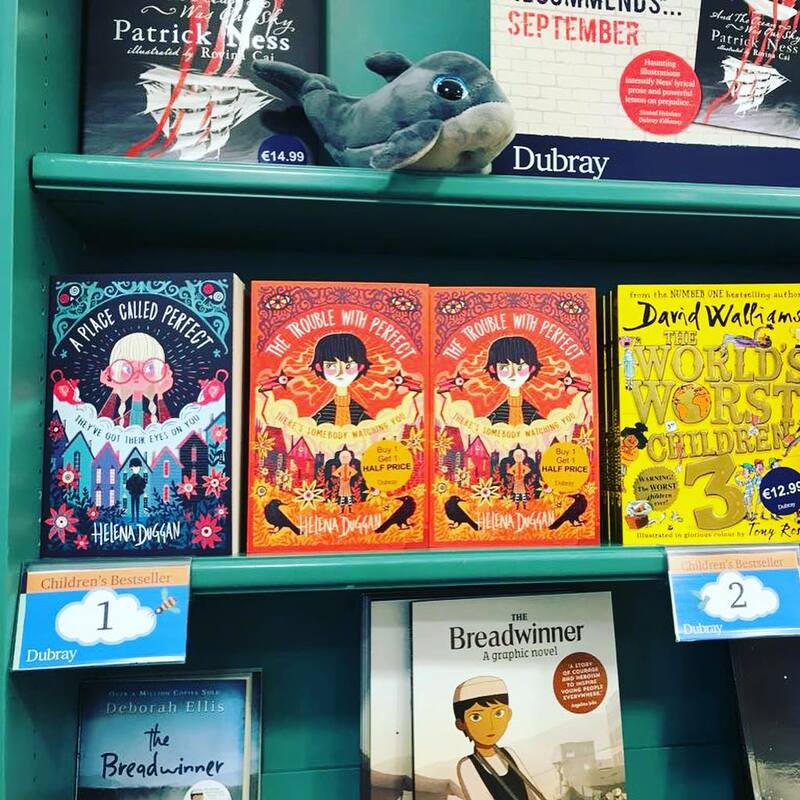 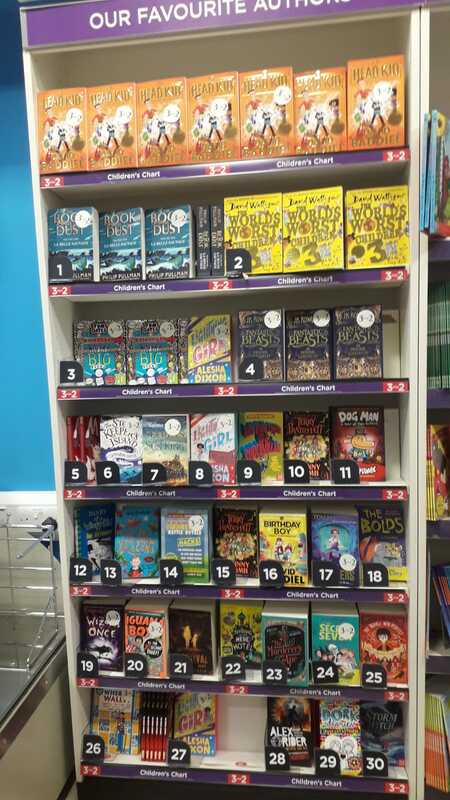 Delighted the Trouble is no.25 in the WhSmith Children’s Book Chart, spotted by my aunt in the airport on her way to a Croatian holiday! 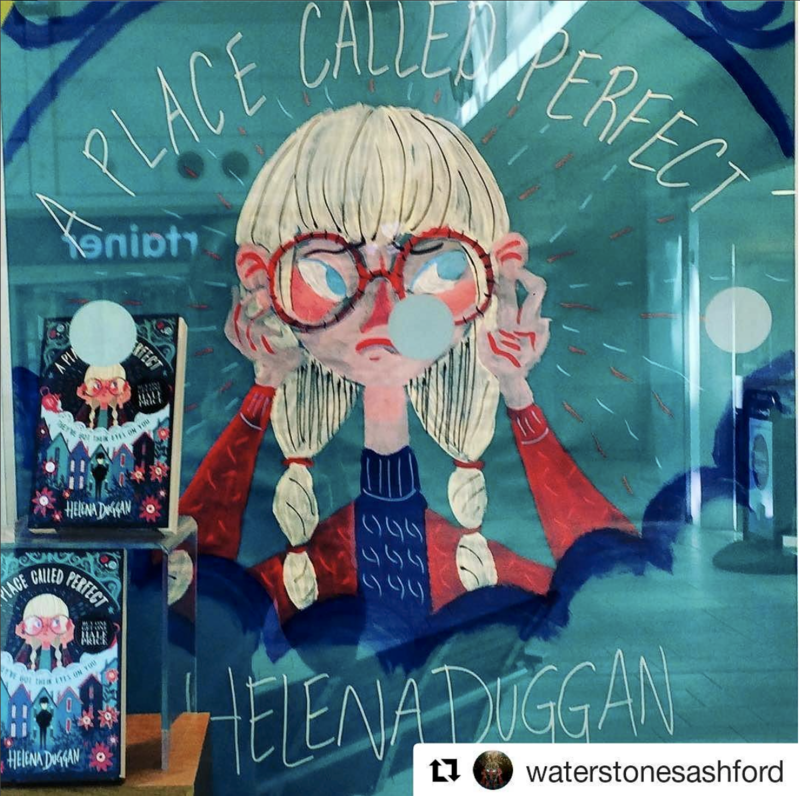 A Place Called Perfect met her sister! 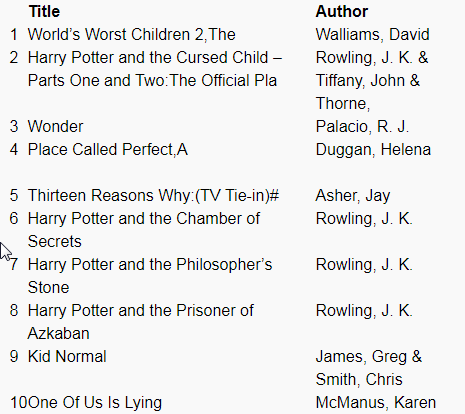 So nice to see them together, a lot has happened these passed few years! 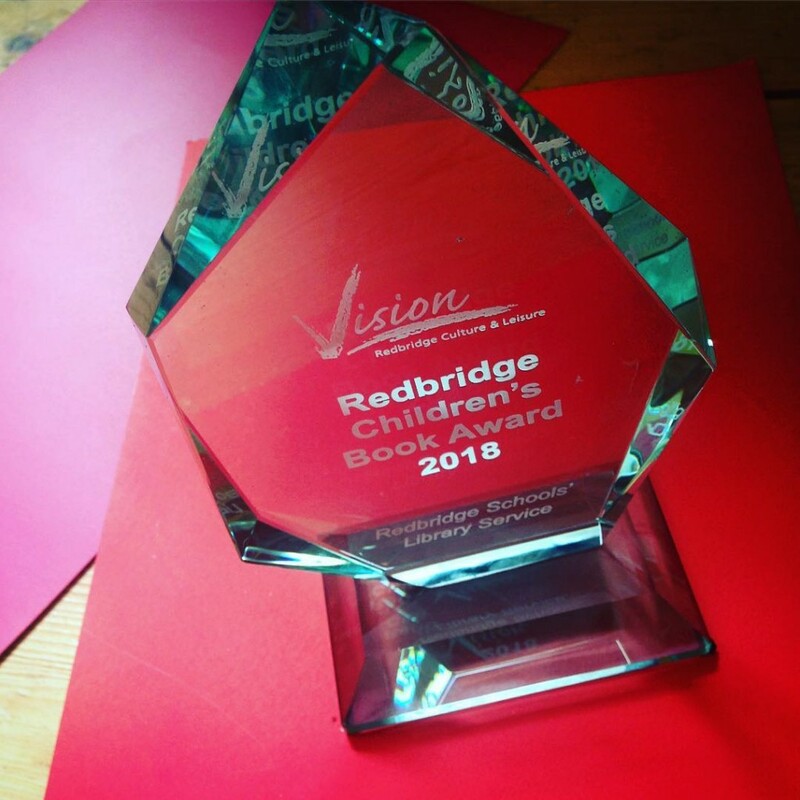 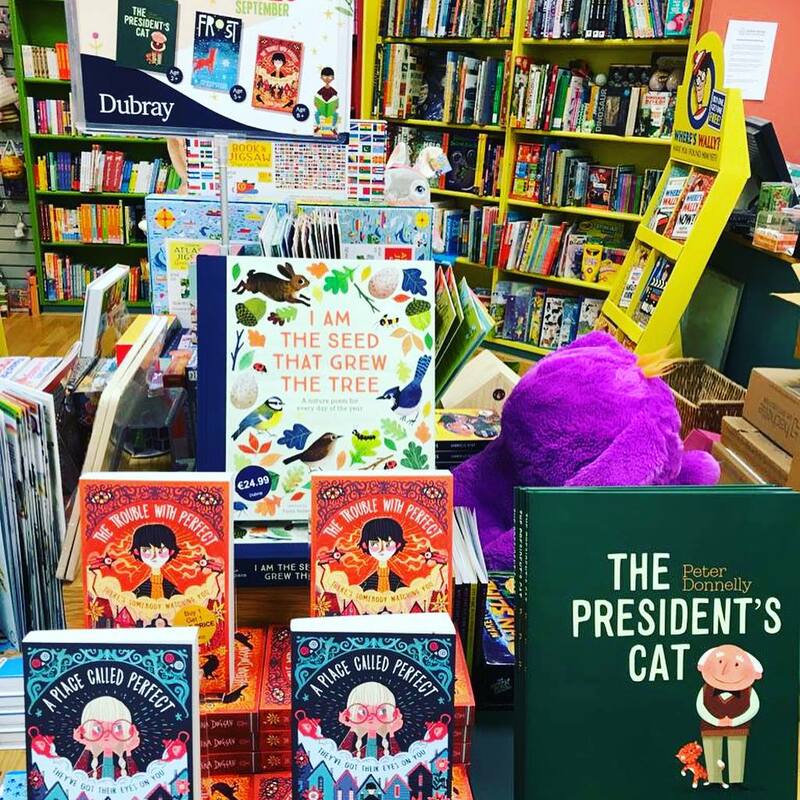 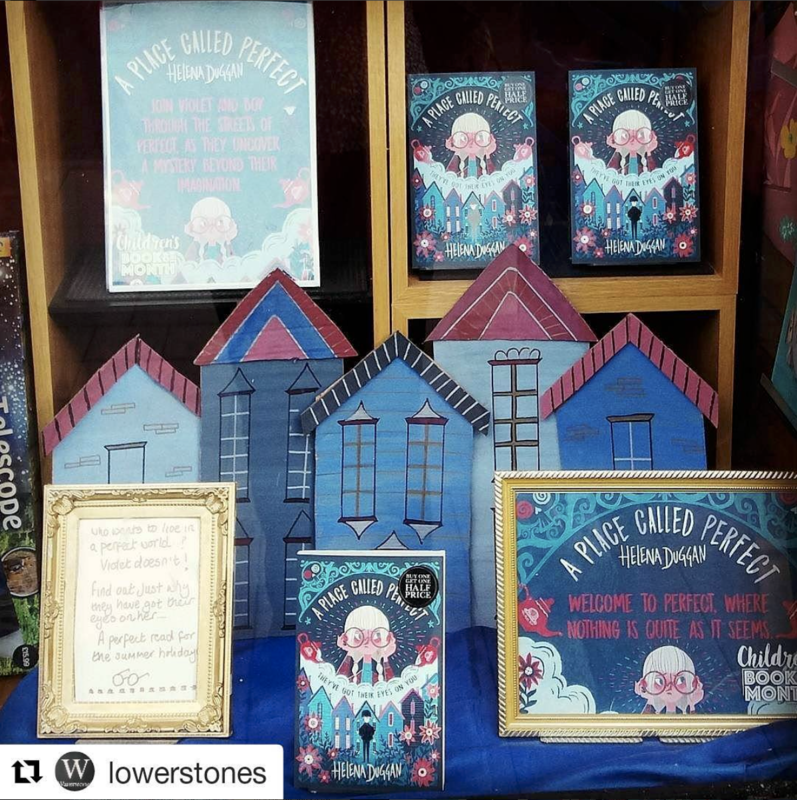 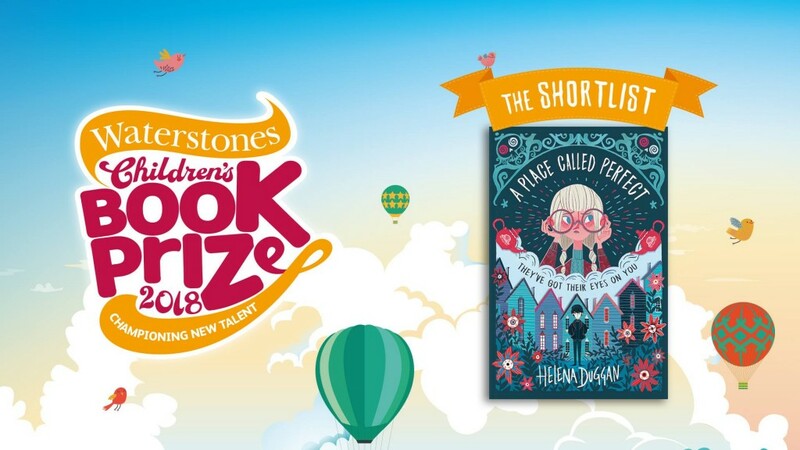 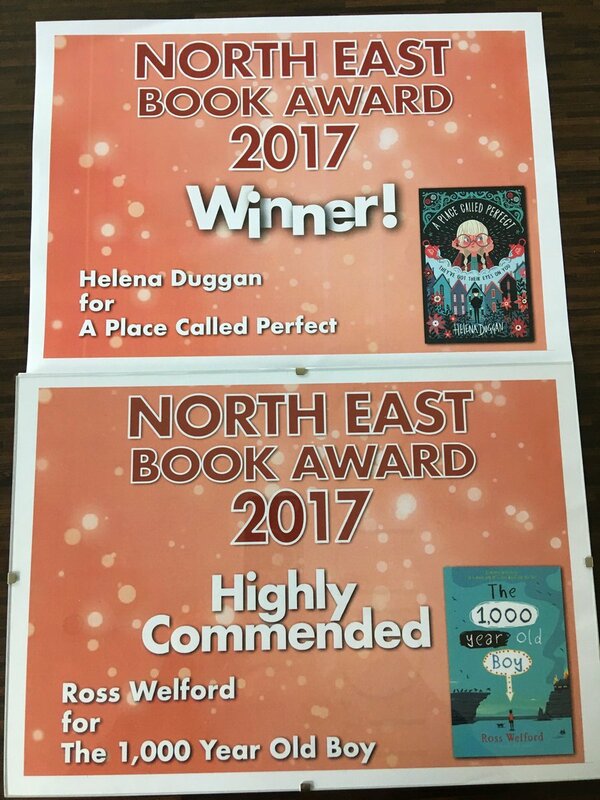 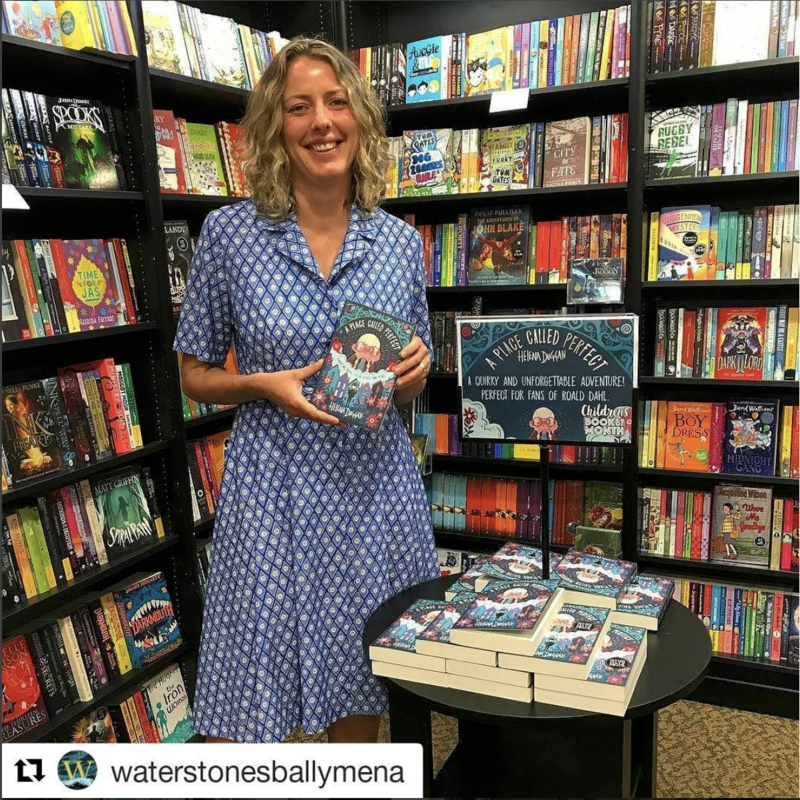 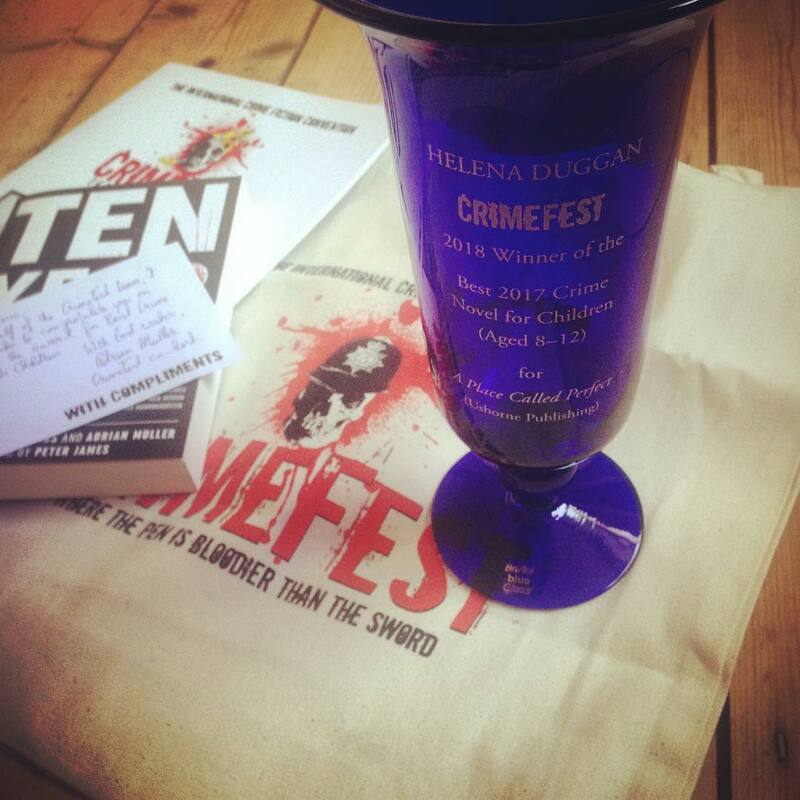 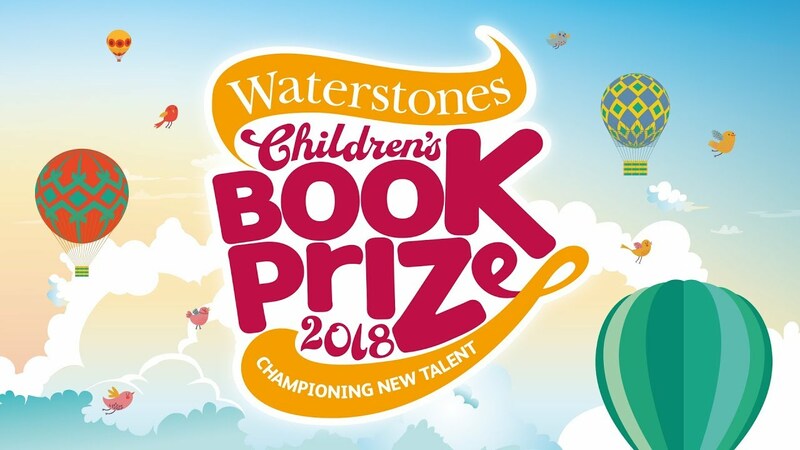 A Place Called Perfect won the Crimefest Children’s Crime Novel of the Year, also the Redbridge Books Awards, The North East Book Awards and The Hillingdon Primary Book of the Year! 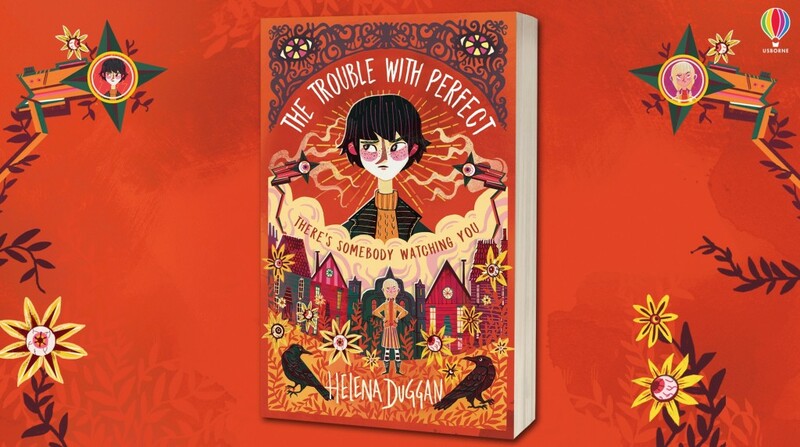 Thank you to everyone that has supported and voted for Perfect, I never imagined Perfect would have such a good year! 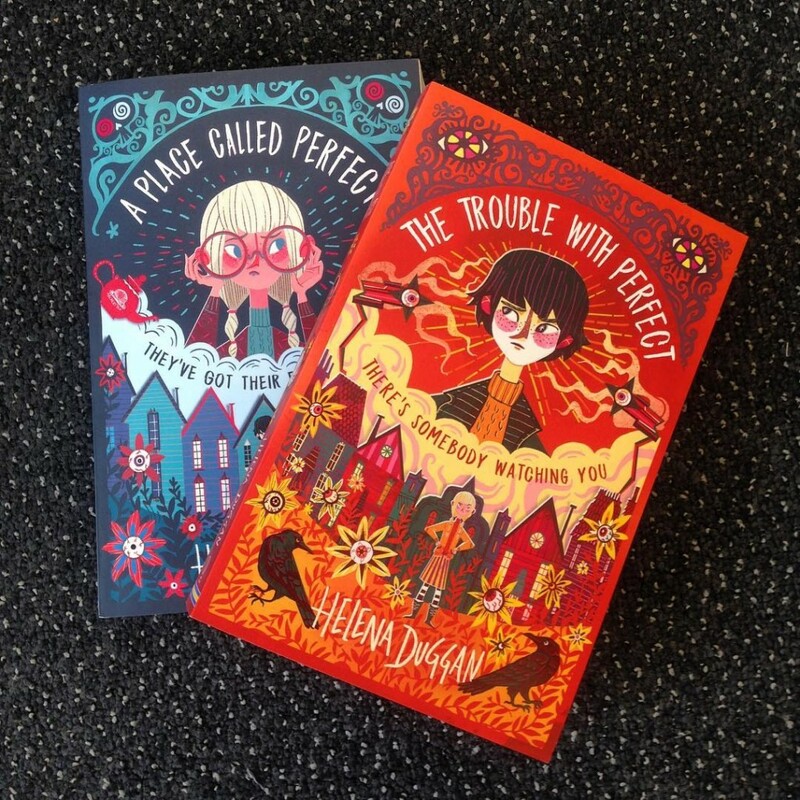 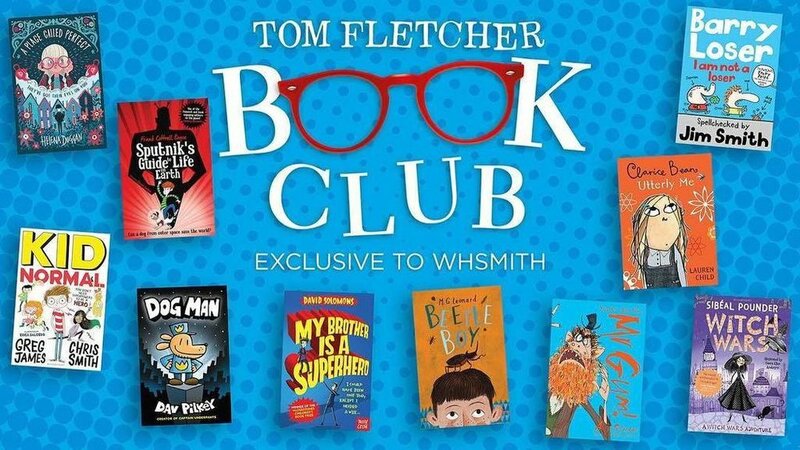 A Place Called Perfect in the U.K Charts…Wohoo! 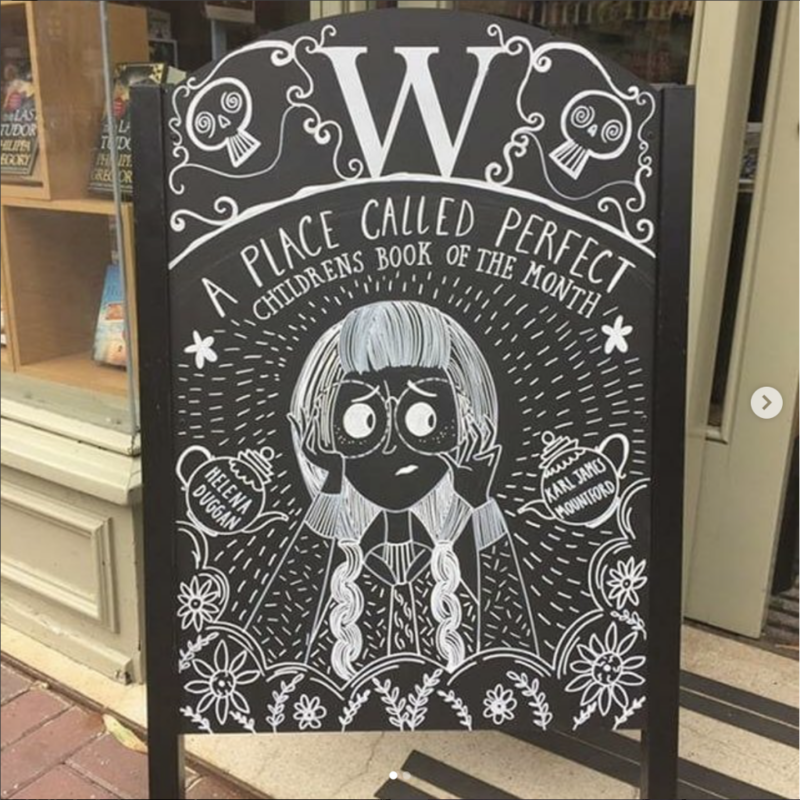 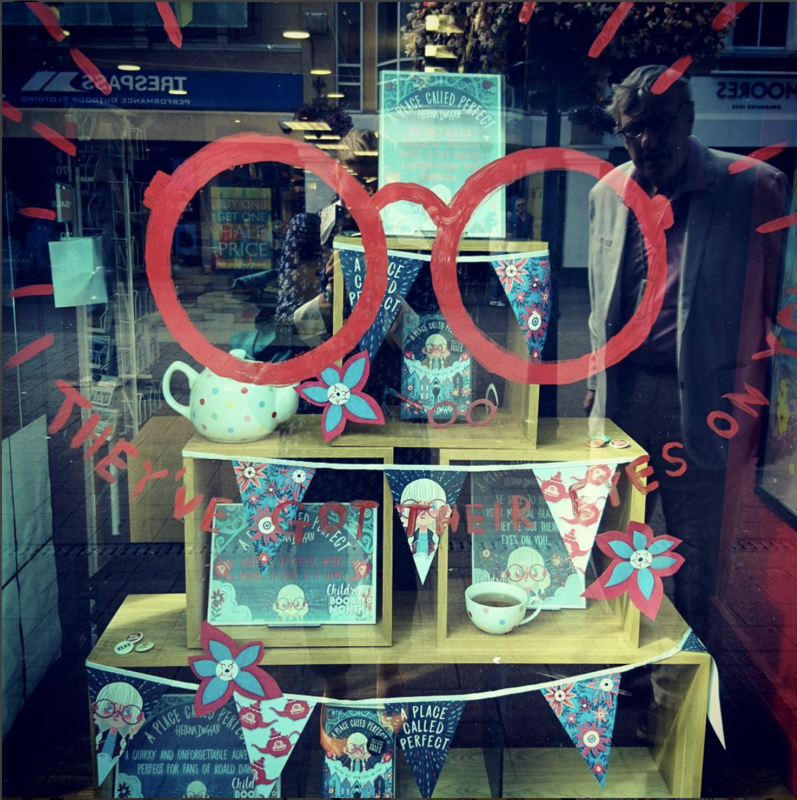 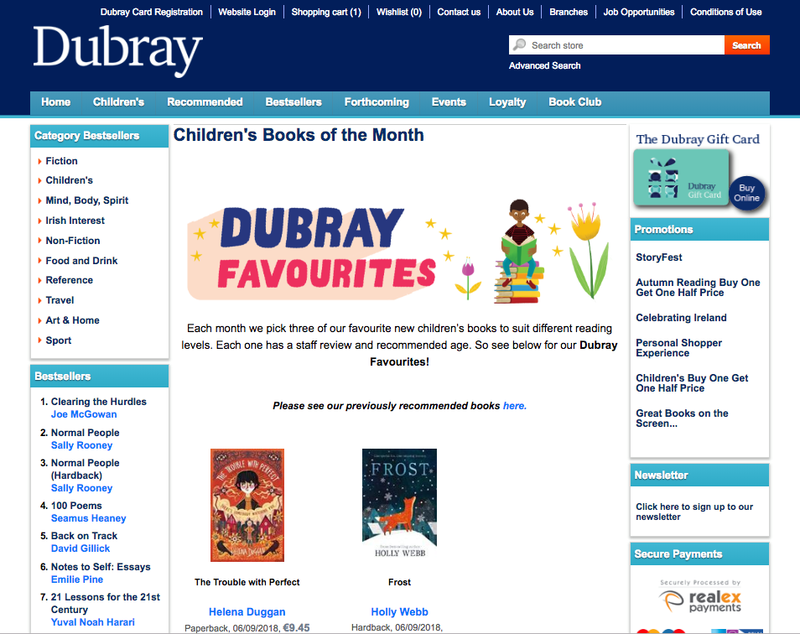 A Place Called Perfect was Waterstones Book of the Month for August 2017, really, really delighted.